Step It Up - Volunteer! 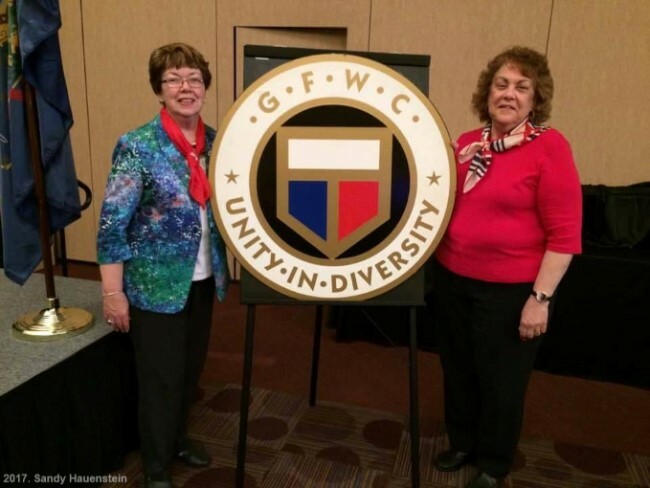 This project encourages the GFWC Pennsylvania clubwomen in two areas: Member activity through a walking challenge and community service by stressing the GFWC Signature Project "Domestic Violence Awareness"
The walking challenge will encourage all members to "Step It Up" and walk. Members will walk and record steps to reach a specific goal on the federation step map. Members will continue to support their local domestic violence shelters by providing goods and services needed by each individual shelter. We volunteer our time and expertise in wide variety of areas to better our communities. Find something that drives your desire to help. Ready to take the next step? Find a Club near you and contact us to join.